Companies that sponsor retirement plans have a great deal of flexibility in determining who is eligible for those plans. However, since plans are always required to follow the terms outlined in the plan document, careful planning and document wording is necessary to ensure the eligibility provisions reflect company goals. Defining set dates on which eligible employees actually enter the plan. Let’s explore these variables in turn. While expanding retirement plan coverage to as many employees as possible is generally a good thing from a public policy perspective, there are any number of business reasons that a company might want to carve out certain classes of employees. As a general rule, a plan can exclude up to 30% of the non-highly compensated workforce and still satisfy the annually required minimum coverage test; however, there are methods that must be followed when doing so. The first step is to correctly identify which workers are employees and which are independent contractors. 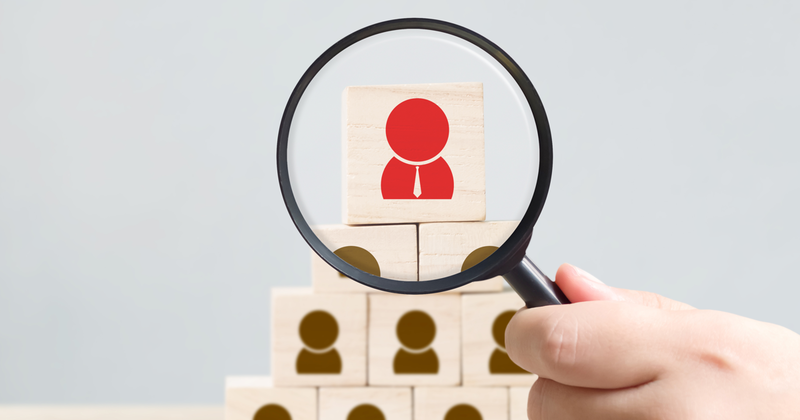 Similar to the first step, the second is to ensure employees are properly and clearly classified in such a way that reflects the company’s intentions. Those two subjects are enough for a full article on their own. In fact, we have written one here. It is not necessary for a company to specifically exclude independent contractors from its retirement plan, because they are not allowed to be covered in the first place. The reason is that plans are required to maintained for the exclusive benefit of employees, and independent contractors are not employees. 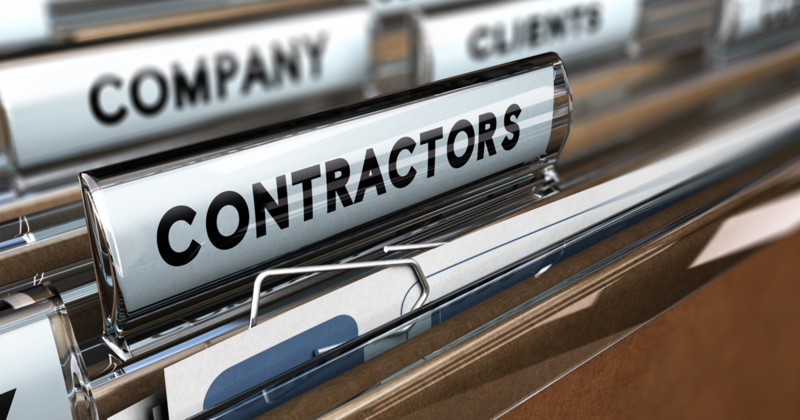 But, determining who is an employee and who is a contractor can get a bit murky. In the 1990s, a group of workers classified as independent contractors sued Microsoft, claiming they were entitled to benefits. Microsoft defended itself by pointing out that the plan document specifically excluded independent contractors. While the court agreed that the exclusion was in place, it ruled that the workers in question were not actually contractors but common law employees; therefore, they did not fall under the documented exclusion. Microsoft was ordered to pay nearly $100 million in back benefits. As a result of that case, many plan documents now include language that excludes workers classified as independent contractors on the payroll records of the company. This more precise exclusion takes the determination out of the realm of the common-law definition and ties it to how the particular company classifies workers. Many businesses employ part time workers, and schedules can vary quite a bit. Other variations of part time workers are seasonal employees, temporary employees, per diem employees, etc. The one thing all of these types of workers have in common is that they are still employees whose eligibility for benefits is based on plan terms. That means it’s not enough to just operationally exclude them; plan language must be added to accomplish that result. But, excluding part-timers can be a tricky proposition. The reason is that there are rules that set the maximum period a company can make employees wait before joining a retirement plan. We’ll get into more details on that later in the article, but the gist is that the longest allowable waiting period is one year of service. In 2006, the IRS published a Quality Assurance Bulletin (QAB) that says excluding part-time employees, seasonal employees, et. al. is really an end-run around the maximum waiting period rule in that it completely excludes them based on the amount that they work. Shady Oaks Golf Club employs a group of seasonal employees it wants to exclude from its 401(k) plan. Based on the 2006 QAB, doing so based on their classification as “seasonal” would be a violation. Shady Oaks happens to be in New England. The fact that snow has the golf course covered for 6 months out of the year is the reason that all of the groundskeepers are only employed seasonally. Eureka! If we write the 401(k) plan to exclude groundskeepers, we are on the correct side of the QAB because the exclusion is based on the type of work rather than the amount. There are plenty of other valid business classifications that a company might use for any number of purposes and many of them can also be used in a plan document to exclude groups of workers. But, remember, precise plan document wording is critical even if it seems pretty clear-cut. For example, a plan might exclude all employees who work in the San Francisco office. But what happens if one of those employees transfers to the Boston office for a month? What about 6 months or a year? Maybe the plan excludes students. Does that mean all students (including the company CFO who decides to pursue an MBA) or just undergraduates? The plan language should clearly articulate the plan sponsor’s intent. A plan can, but is not required, to set an age requirement. There isn’t too much to say about this one other than the fact the maximum allowable age requirement is attainment of age 21. Although straight-forward, the age requirement can be used as a way to exclude certain groups of employees. Going back to our example at Shady Oaks Golf Club, if all of the seasonal employees are high school students, they could exclude them simply by setting the age requirement at 21. 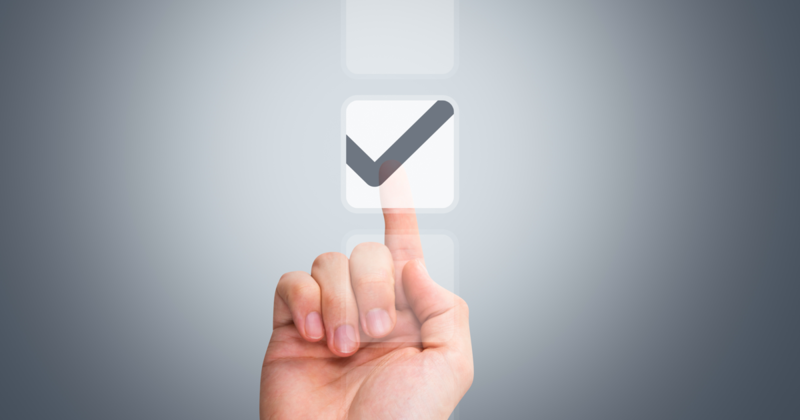 Once the decision is made, the age requirement must be reflected in the plan document. The longest waiting period that a 401(k) plan can utilize one year of service, which is defined as a 12-month period in which an employee works at least 1,000 hours. The plan can be more generous but not more restrictive, and a plan can use different provisions for different groups of employees. If a company has high turnover in the first year, sticking to the maximum requirements might make sense. If a company wants to enroll new employees right away, requiring only one month of service might be the way to go. Perhaps a combination — one month of service for salaried employees and one year of service for hourly employees. As with the age requirement, the plan document must reflect the waiting period that will apply, the provisions must then be applied consistently. Consider a company that employees all full-time employees and has a one-month eligibility requirement. Fast forward a couple years, and the company hires summer interns and part-time employees. Based on the one-month requirement, those interns and part-timers join the plan a month after they are hired. Furthermore, regulations require that service be combined for employees who are terminated and rehired within certain timeframes. If one of Shady Oaks’ employees works during winter break, spring break, and summer vacation all in the same year, service during all three of those stints is combined to determine whether the waiting period is satisfied. There are all sorts of additional rules that can come into play when measuring service for eligibility, and we describe them here. We also provide more details on dealing with rehires here. Now that an employee who is not excluded from the plan has met the age requirement and completed the waiting period, the plan entry date is the day he or she actually joins the plan. The plan can specify that entry dates are every day, the first of each month, quarter, etc. Just like the age and service requirements, plan entry dates must be applied consistently. Entry dates are fairly straight-forward, but there are a couple nuances worth noting. First is the identification of which entry date to use. Most plans say that an employee enters the plan on the entry date coincident with or next following satisfaction of the age and service conditions. That means if a new hire satisfies age and service exactly on an entry date, that employee joins the plan that day. However, some plans are written to say that an employee joins the plan on the first entry date after meeting age and service. It’s a subtle difference but one that can be important. The second nuance is that, as a general rule, the combination of waiting period and entry dates cannot cause an employee to have to wait more than 18 months to join the plan. So, a plan that sets is waiting period at one year must have at least semi-annual entry dates (January 1 and July 1 for a calendar year plan). But, a plan that only requires a six month wait could have only a single plan entry date on the first day of each year. In practice, we find that many plans will set their entry dates at either semi-annual, quarterly, or monthly. As you can see, there is quite a bit of flexibility available in setting a plan’s eligibility criteria. However, just because flexibility exists, doesn’t necessarily mean it should be used. In crafting any set of eligibility requirements, it is important to review the company’s internal resources (personnel, systems, etc.) to ensure that all relevant data can be tracked so that the rules can be properly and consistently applied. If you have questions about how to operate your plan’s eligibility rules or would like to discuss other options, contact us today. For more information on retirement plan design, visit our Knowledge Center here.